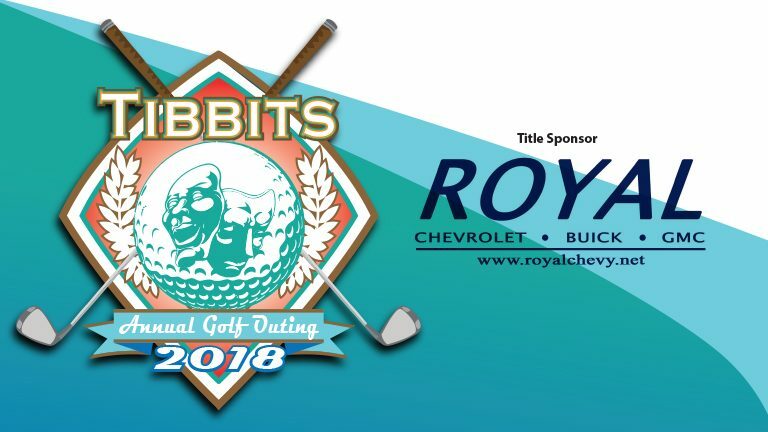 Tee-off with Tibbits for the 2018 Tibbits Annual Golf Outing on June 22! The golf outing is a four person best ball scramble format and will be held at The Coldwater Golf Course. We welcome Royal Chevrolet Buick GMC as the event’s Title Sponsor! Registration begins at 10 AM and play begins at 11 AM. Teams of four can sign up for $400, or individuals can sign up for $100. Registration includes cart, green fees, and lunch. The event will also include door prizes, raffles, a snack station and watering hole, and multiple games with cash prizes. Team registration is now open! To register, please contact Amy at 517-278-6029 or specialevents@tibbits.org.